Dr. Berman not only facilitates breast surgery for primary breast augmentation but also for difficult to repair capsule contractures. He often revises breasts that have had multiple revisions. He's one of the first aesthetic physicians to pioneer and employ fat grafting to restore three-dimensional volume to the aging face. He’s also achieved world-renown as a pioneer in the area of stem cell research. 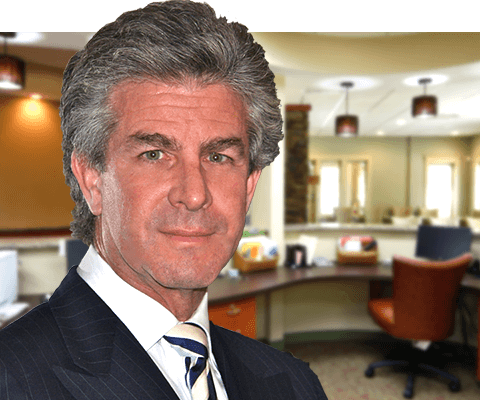 With offices in Beverly Hills and Rancho Mirage, Dr. Berman has practiced Cosmetic Surgery since 1983 and started his Stem Cell investigative practice in 2010. He is a Fellow of the American College of Surgeons, a Diplomate of the American Board of Otolaryngology – Head and Neck Surgery and a Diplomate of the American Board of Cosmetic Surgery. He was the 2010 President of the Amerian Academy of Cosmetic Surgery. He’s a Co-Founder of both the Cell Surgical Network and the California Stem Cell Treatment Center. 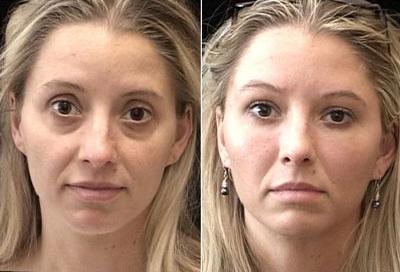 See examples of dramatic transformations surgically performed by Dr. Berman. 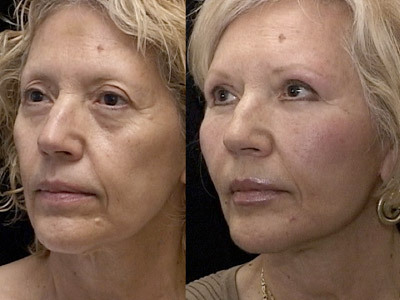 He presents a variety of cases to demonstrate natural facial rejuvenation with enhanced fat grafting, breast augmentation and nasal reconstruction using the double dome tip/double columellar strut, a technique he developed. Dr. Berman was the 2010 President of the American Academy of Cosmetic Surgery. He’s a Co-Founder of both the Cell Surgical Network and the California Stem Cell Treatment Center. 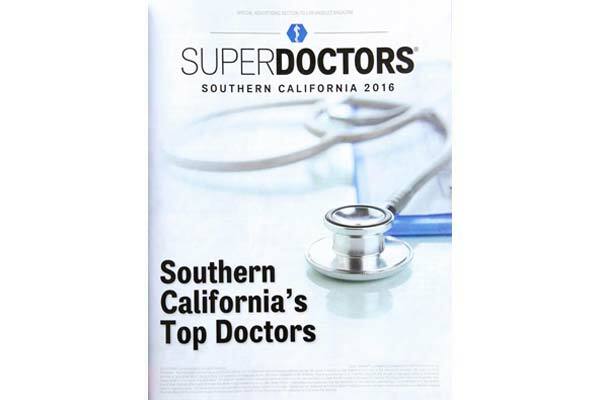 He has been on the Top Doctor list of Los Angeles Magazine annually since 2008. 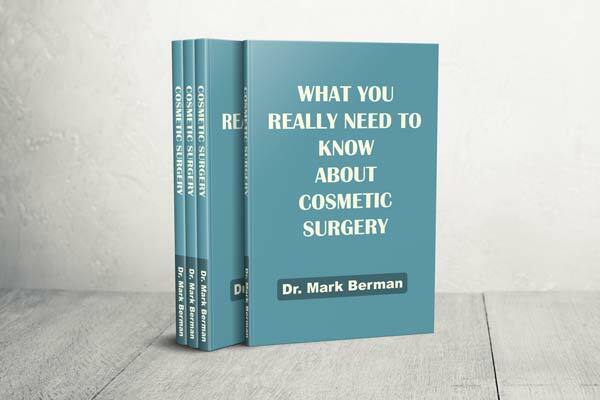 Now free online: What You Really Need to Know About Cosmetic Surgery (on this website) You can now also read Dr. Berman's Stem Cell Revolution online for free or purchase it through Amazon. Also available at Amazon, Barnes and Noble – Dr. Berman’s novel – Substance of Abuse. Dr. Berman facilitates breast surgery not only for primary breast augmentation but also for difficult to repair capsule contractures. He often revises breasts that have had multiple revisions. There are often multiple options to improve breast size and shape and of course, these will be discussed. 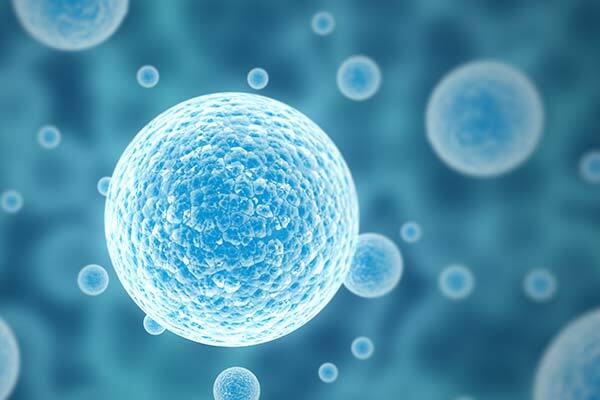 Stem cells are unspecialized cells that can replicate and differentiate (change to to specialized cells or body parts). Amazingly, your body fat is loaded with millions of stem cells. Not only can they used to enhance cosmetic surgery procedures, they can also be harvested for a wide variety of therapeutic uses. Together with urologist, Elliot Lander MD, he Co-Founded the California Stem Cell Treatment Center that eventually led to the formation of the largest worldwide clinical stem cell network – the Cell Surgical Network. Read more about his work with his partner and Co-Founder, Elliot Lander, MD at www.stemcellrevolution.com. Fat Grafting, also known as the Space Lift or Autologous Fat Transplantation can be one the best ways to return to your youthful look. Dr. Berman is known as one of the pioneers advancing the concept of volume replenishing to naturally restore contour to the aging face. 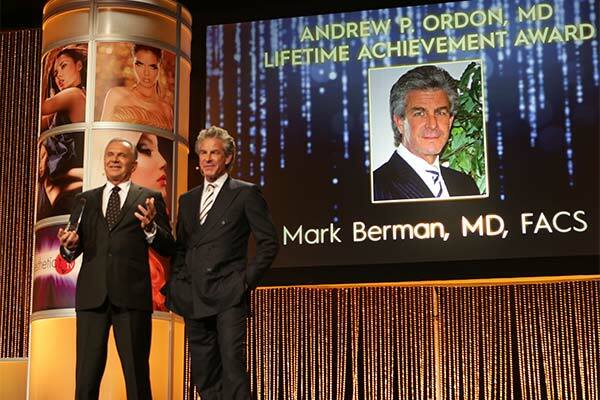 At the July 2016 meeting of THE AESTHETIC SHOW – the largest multidisciplinary cosmetic surgery and medicine conference in the USA – he was honored with the Andrew P. Ordon Lifetime Achievement Award for his contributions to cosmetic surgery and stem cell regenerative medicine.